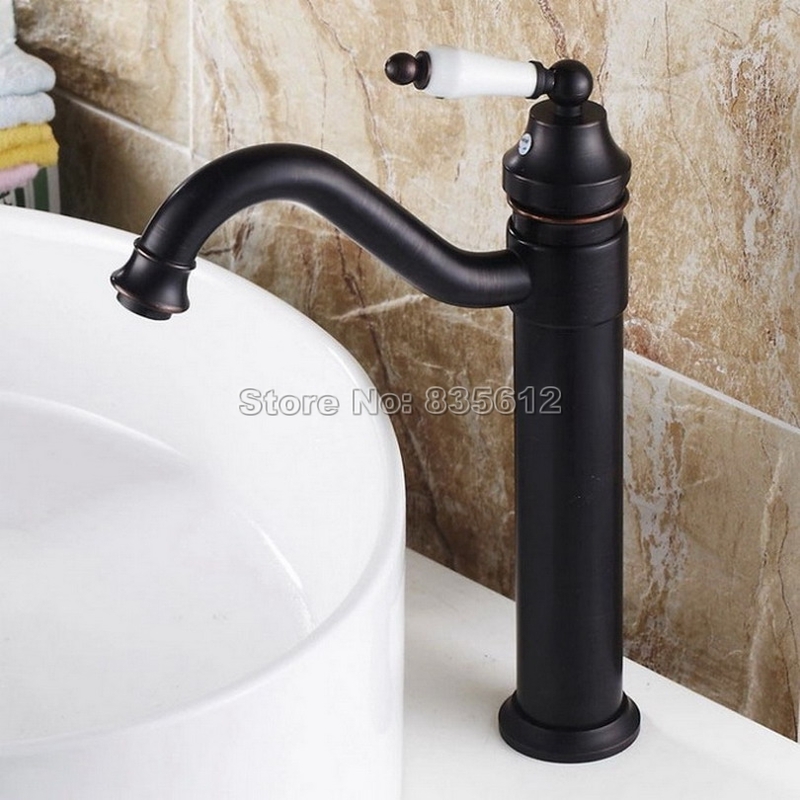 If you need this faucet to be used in kitchen sink it is ok.
5:Items will be sent via EMS/DHL/FEDEX/UPS /TNT , Orders are normally shipped within 3 business days after payment has cleared. Meanwhile Tracking numbers will be sent upon package shipment. We accept Alipay , Bank transfer, Wester union and other payment methods .Please contact us for more details via email. Products are covered By 12 months manufacturer’s warranty. Shipping damage has to be reported within 24 hours of which the product was delivered. we will gladly assist you. Requests for returns or refunds must be made within 3 days of arrival and must have seller`s approval which is emailed or message.Shipping is never refundable . You will receive a message or e-mail with tracking or delivery confirmation information when your item has shipped. Import duties, taxes and charges are not included in the item price or shipping charges. Buyers are responsible for these charges. Items price also do not included the insurance . Buyer is responsible for optional insurance charges.